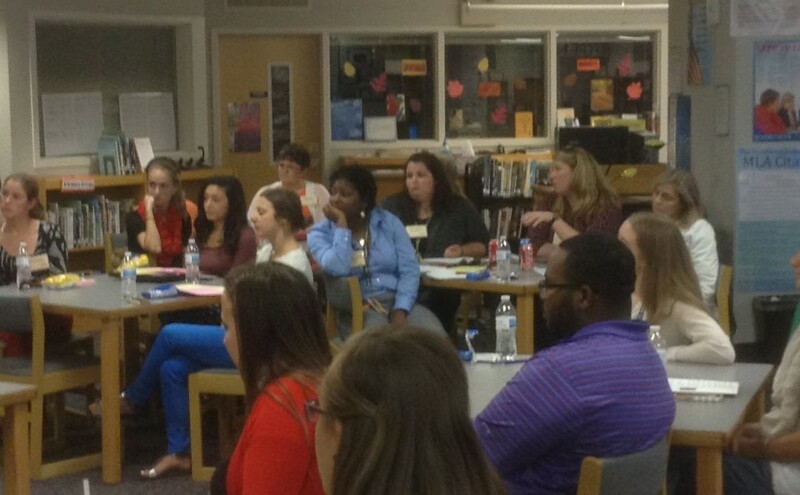 From 2017-2020, a partnership amongst New Leaders, Public Impact, and the Northeast Leadership Academy will lead an effort to help Edgecombe County Public Schools and Vance County Schools to create teacher-leader roles. 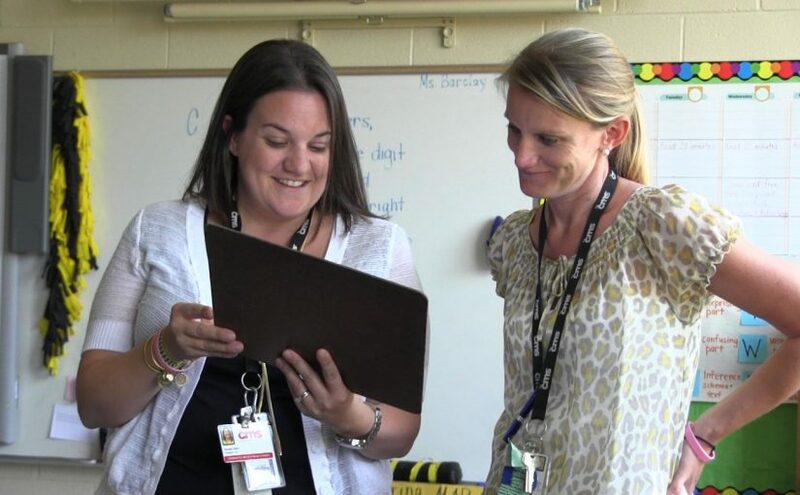 Ultimately, excellent teachers have responsibility for more students by leading teams of peers. 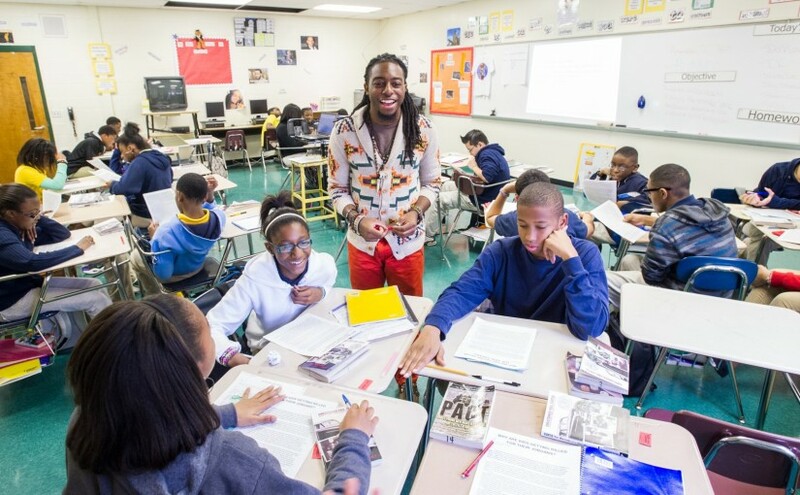 Teach for America-Charlotte works to fulfill Charlotte’s urgent need for educators by finding, developing, and supporting a diverse network of leaders who expand opportunity for children. 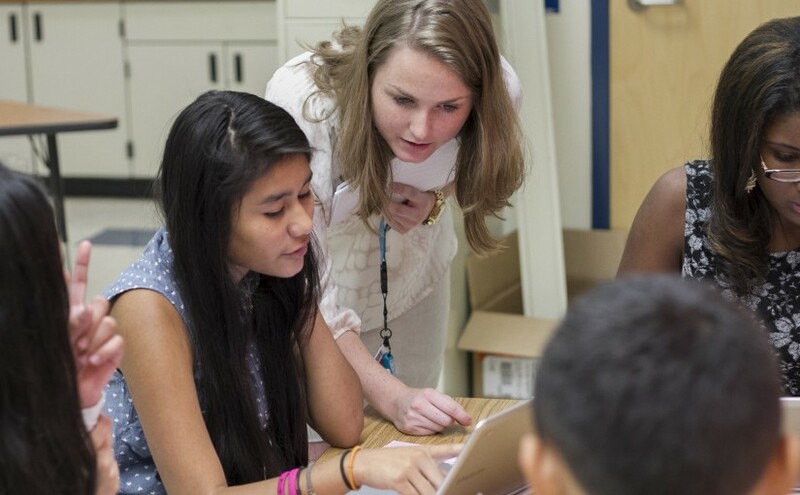 Research at the state and county level has found that teachers recruited and trained by TFA are the most effective in the state. 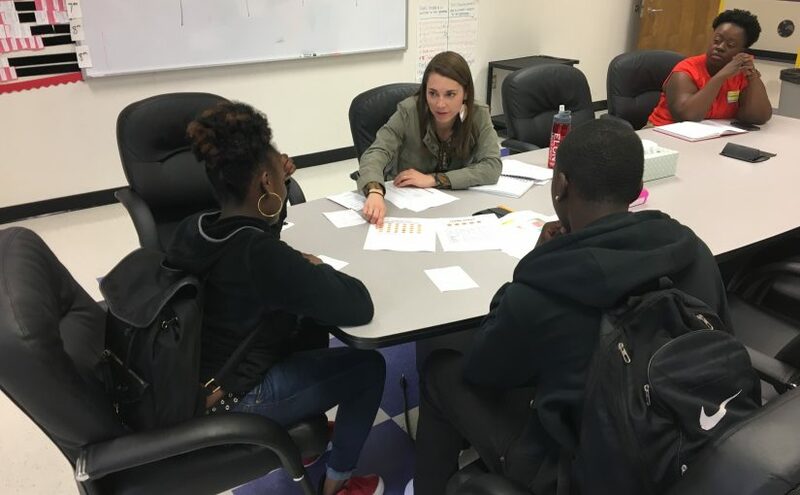 The Beginning Teacher Network (BTN) was launched to address teacher shortages in NC, and it supports early-career teachers who meet regularly to improve their classroom practice, network, and learn about state and local education policy. Since its development in 2012, 80% of Queens University’s School Executive Leadership Academy (SELA) graduates are now serving in leadership roles, including assistant principal, dean, facilitator, Governor’s Teachers’ Advisory Committee member, and Project L.I.F.T. curriculum coach.